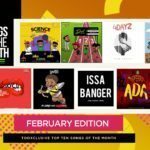 Thinking Of Top 10 Artistes In Naija – Would Reekado Banks Make Your List? 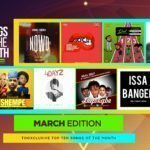 The Nigerian music industry is a big pool – a pool in which the big fishes and the aspiring ones co-exists. It is a place where musicians of different statures and achievements, do their respective businesses – make and market their crafts. 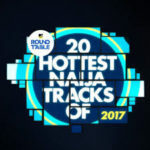 If Nigerians were to rank the horde of artistes in the country based on popularity, quality of music, lifestyle and other relative criteria, it is a given that the likes of Wizkid, Davido, Olamide would occupy the top 3 spots on most list submissions but it is uncertain where the likes of Reekado Banks and Kiss Daniel would feature on these lists. If you were to draw up a list of top 10 artistes, would Reekado Banks make the list? And even if he does make the list, what position would he occupy? 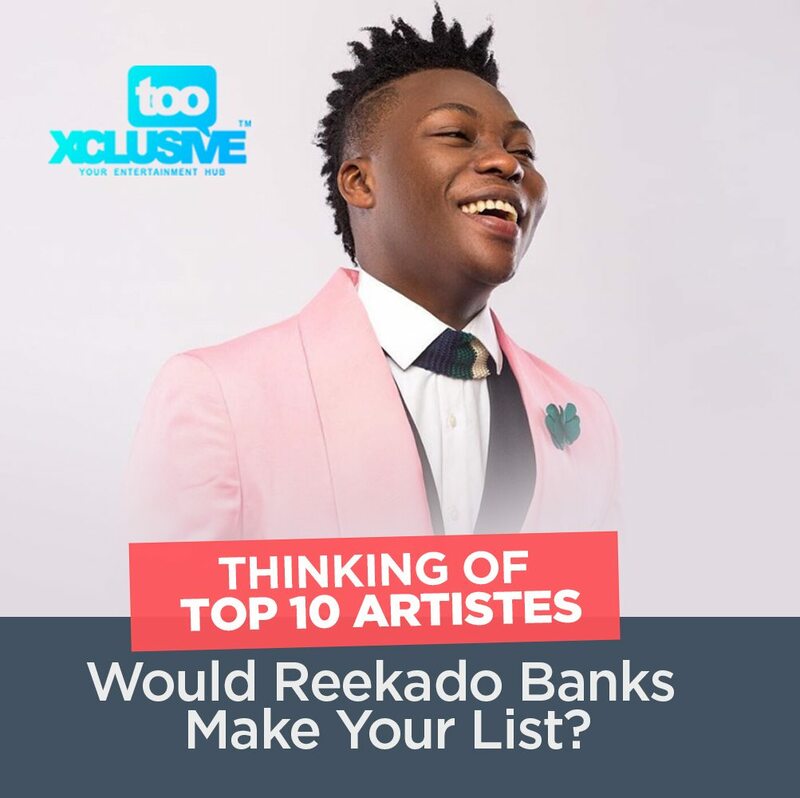 Share your thoughts in the comment section.“Thinking Of Top 10 Artistes In Naija – Would Reekado Banks Make Your List?”, 5 out of 5 based on 2 ratings. Tekno ‘Jogodo’ Wizkid ‘Commando’ Olamide ‘Owo Shayo’ . . Which Songs Are Rocking Your Playlist? 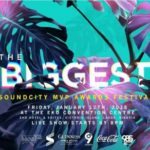 Tekno, Runtown, Maleek Berry, Mayorkun, Timaya, Mr. Eazi sef dey, Tiwa Savage, Simi, Adekunle Gold etc… The Psquare Guys individually sef dey drop better jams. 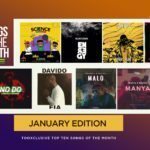 Reekado will not be dre even if the list is 20. Men people dey Yan…..oooo,,, so to many of una now reeky never try reach abi….abeg the only people ahead of reeky now is wizzy n obo …..
For me he is trying but Runtown is my number 1. 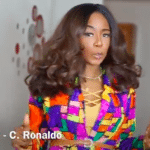 Whether you like it or not presently in Nigeria with there top chatting songs you will even pick reekado over olamide..
Is only a foolish person that will say reekado banks is not talented when it comes to good lyrics reekado got it. Of course reekado banks is one of the best artiste in the music industry unlike wizkid nd davido that sings rubbish. Reekado is beta dan wizkid & davido atleast he sings better lyrics dan d both of dem so he will definitely make my list. Mine will be 1)Kizz Daniel 2)TiwaSavage 3)Reekado 4)Ycee 5)Mayorkun 6)Vanessa 7)Olamide 8)Yung6ix 9)Kidi 10)Davido. I will choose Reekado Banks Kizz Daniel Tiwa savage and 2baba. Fame and popularity should be counted as nothing when it comes to telling the truth but our world today loves those things that were forbidden in the past. Neither wizkid nor davido has good and sensible lyrics as reek does. My order of rating is 2baba, reekado, oriste femi and the rest. Songs not only meant for entertainment but also with a message.